The Taking Account survey is now closed. Research is ongoing and a full report and headline summary will be available later in the year. We are still inviting copies of evaluation reports and case studies to be included in an information resource being developed in partnership with the University of Brighton. 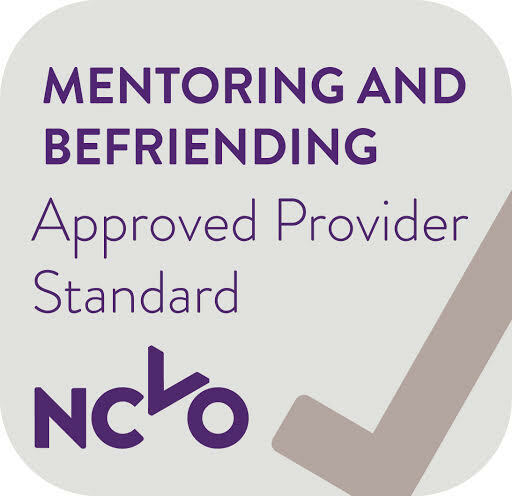 The aim is to pull together a rich bank of evidence, to inform good practice and support ongoing learning. If you have any questions about Taking Account 4 or to submit evidence for the resource library, please email takingaccount@bhcommunityworks.org.uk. We will be announcing the results of the Prize Draw from all the organisations who completed surveys for five £50 gift cards within the next few weeks. Good luck to all who took part! You can also view more information about previous Taking Account reports. 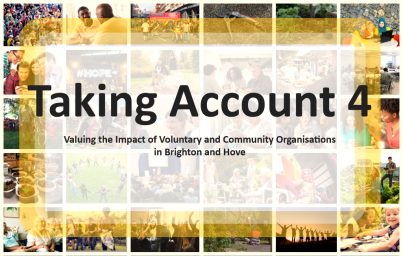 If you have any questions about Taking Account 4, please email takingaccount@bhcommunityworks.org.uk.